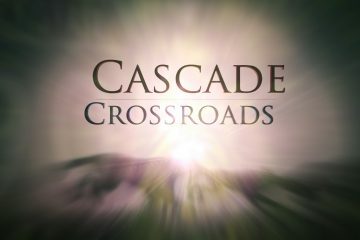 Click to view a trailer for the film “Cascade Crossroads”. In an effort to share the amazing story that is unfolding on Interstate 90 just east of Snoqualmie Pass, our coalition is developing a film, Cascade Crossroads, that will chronicle the human and ecological narratives that intersected in a singular project within a special landscape – making it safer for both wildlife and drivers. Besides documenting the history of this groundbreaking project, we hope this film will inspire similar solutions elsewhere. View a trailer of the film here. The completed project will be released in early January 2019.